I’m a motivated individual with experience in many facets of the real estate landscape. 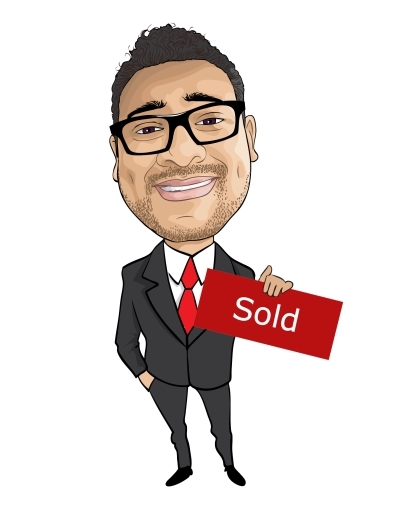 Priding myself in providing an excellent experience, I’m is committed to helping buyers & sellers in all their needs. Having been a DC Metro resident for 10+ years, I have complete and current knowledge of our local and global market including parts of the Midwest and California. Having a management customer service background I strive to ensure that I continue to deliver the best overall assistance, by constantly learning to better service the wants and needs of my clients. I’m tech savvy and market savvy, when you work with me you are assured that my personalized approach will exceed your expectations. Whether you are a first time home buyer or a seasoned investor, my discreet and caring approach will help you get where you want to be. So if you are looking for a Realtor® who is personable, knowledgeable, professional and caring to assist you then look no further than ME! Mitchell and Best Homes Orchard at Browns Bridge exceptional quality homes on 1 acre are off RT 216 in Fulton with easy commute to Baltimore and DC and near shops and dining. Hawthorne has 3-car Garage, up to 6800 sqft of living space, up to 6 bedrooms, 4.5 baths, Gourmet Kitchen, spacious Owners Suite, Hardwood Main Level and customize for you. $10K towards closing using approved lender.